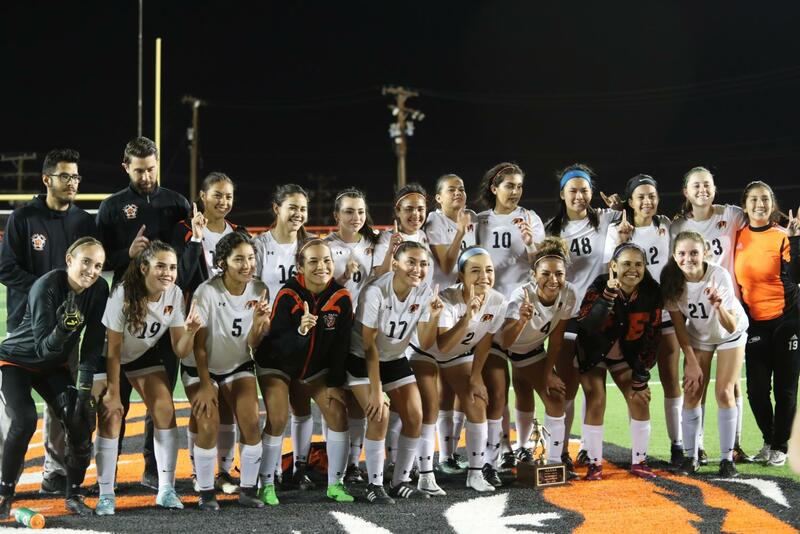 The Tigers celebrate their bi-district championship after defeating Bel Air 2-1 on March 29. 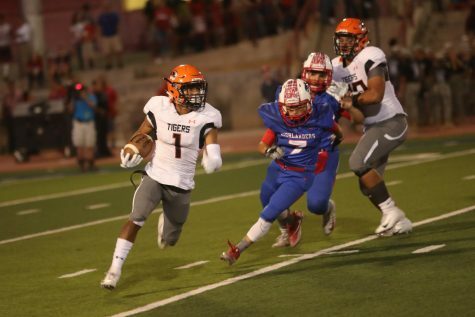 Hopes for a deep playoff run came to a halt in heartbreaking fashion as the Tigers allowed the second goal in the winding seconds of a 2-1 loss to Lubbock Monterrey in the area round of the playoffs on April 3. 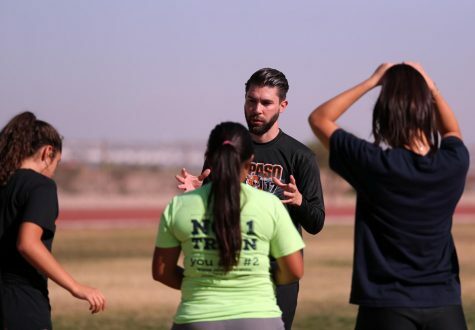 The girls soccer team completed their regular season with a flawless district record of 14 wins and zero losses fueled by redemption. 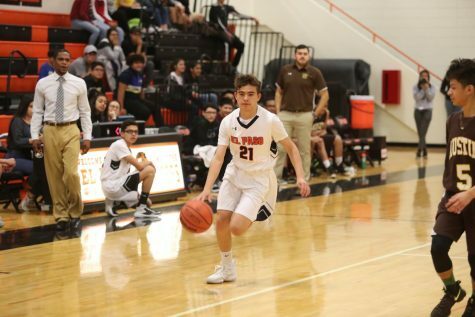 With more than 92 percent of their games won, the Tigers once again proved what they’re capable of, outscoring opponents with 93 goals to only 10 allowed en route to 1-5A district and bi-district titles. 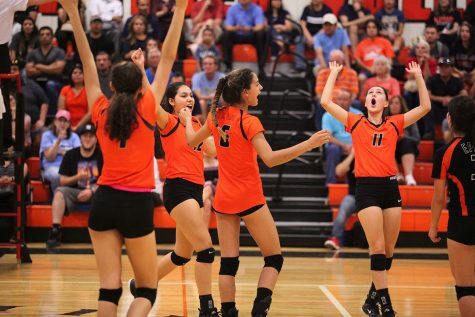 They ended the regular season with a record of 22-1 and defeated Bel Air, 2-1, in the first round of the playoffs. The girls soccer team finished the regular season with 22 wins and 1 loss, including an undefeated district record. 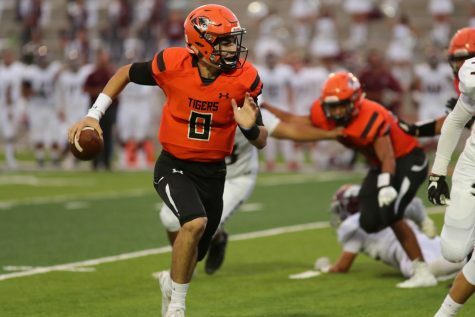 The Tigers followed a 2017 season that ended in controversial fashion as they were disqualified from the playoffs for playing an ineligible player in what many from the team used as motivation for this season. 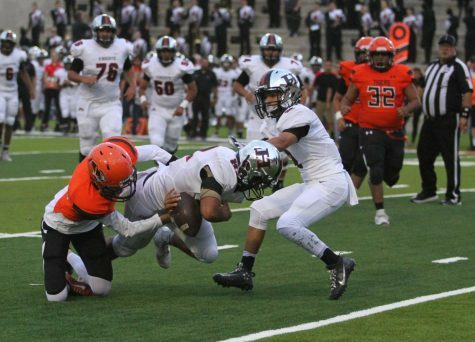 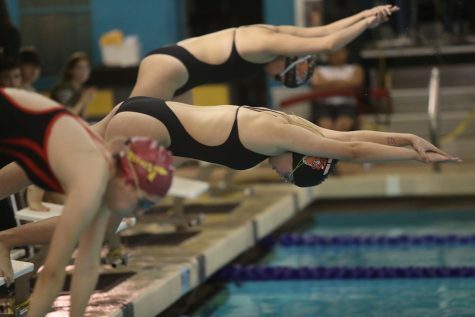 At the beginning of the season, the team went out aggressive and stronger than past seasons wining seven games in a row against teams like Socorro High and Victoria West High. 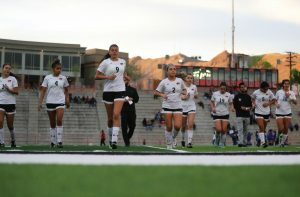 The Tigers only defeat came in a 2-1 score against Brownwood in the Governor’s Cup Tournament, but after winning against Monterey High, the girls’ attitudes changed. 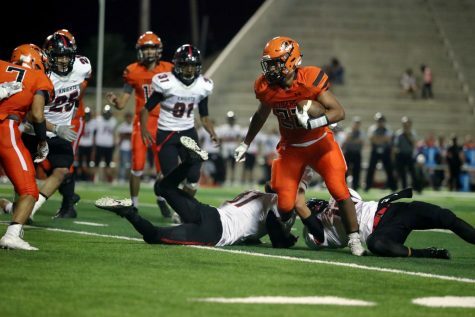 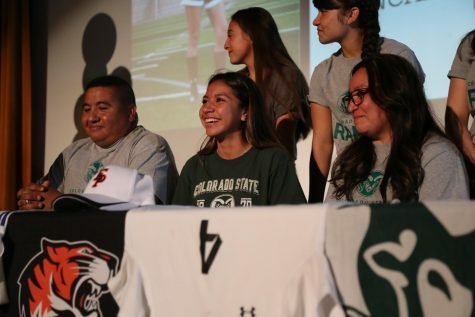 The team will graduate five seniors who now leave El Paso High with a bittersweet feeling having dominated their competition en route to the playoffs, but falling short of their ultimate goal.